Tired of the same old snacks and beverages? Well fear not dear readers, we have some “tasty” treats for you! 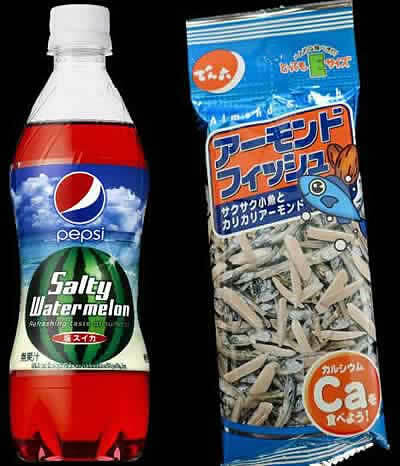 Almond and Fish Snacks, and Salty Watermelon Pepsi! First off, how about some yummy Almond & Fish snacks? Not only are these a crunchy little snack, they are also very nutritious for you. Where else can you find a snack that combines nuts, fish heads, fish guts, fish bones and everything else associated with fish. Yup, this delicious minnow and almond mix has all the nutrients that you can ask for! Finally a snack you can share with cats. Now, of course you’re going to need something to wash down the delicious Almond & Fish snacks, so we found you thirst quenching Salty Watermelon Pepsi! Now, doesn’t that sound good? 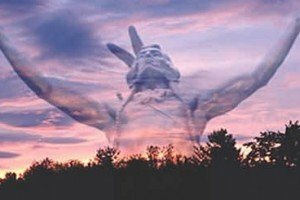 In a world of the status quo, The Northern Star strives to bring you things, that not only fill your stomach, they turn your stomach!